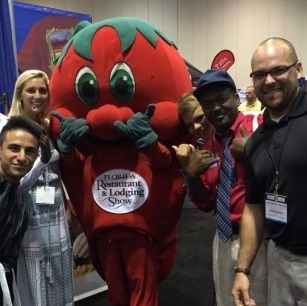 Southport Middle School Students Get Career Ready! 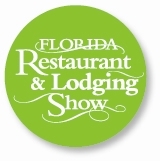 SLW Centennial Culinary Students Participate in the 2015 Florida Restaurant and Lodging Show in Orlando. 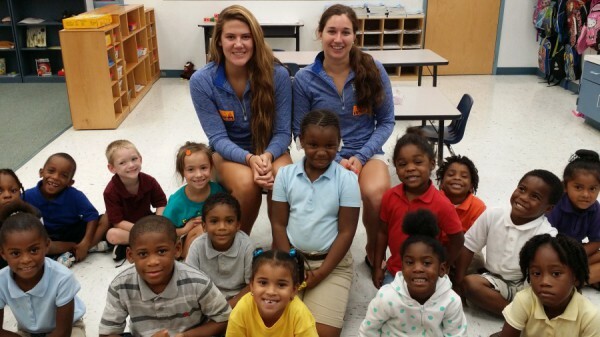 Indian River State College Volleyball Team volunteered to read with kindergarten students at C.A. 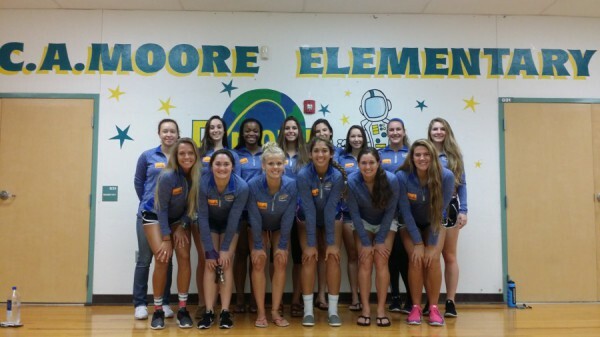 Moore Elementary thanks to Head Coach Stephanie Skidmore and Assistant Coach Aubree Parker. 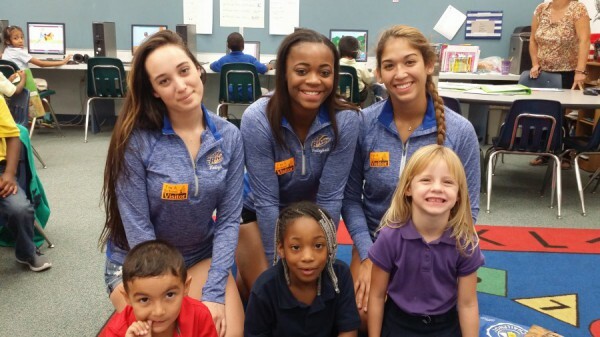 Coach Aubree Parker is also the P.E. Teacher at C.A. 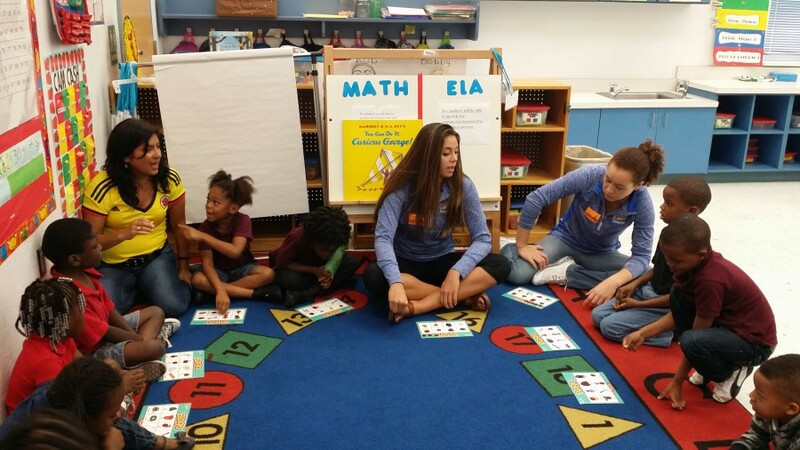 Moore Elementary. Students in Mrs. Stacey Johnson’s Second Grade Enrichment group created a class diorama of the layers of the Tropical Rain Forest. Students each contributed two animals with fact cards to the class project. Pictured from the left are Arianne Reif, Addison Burgess, and Dylan Gould.